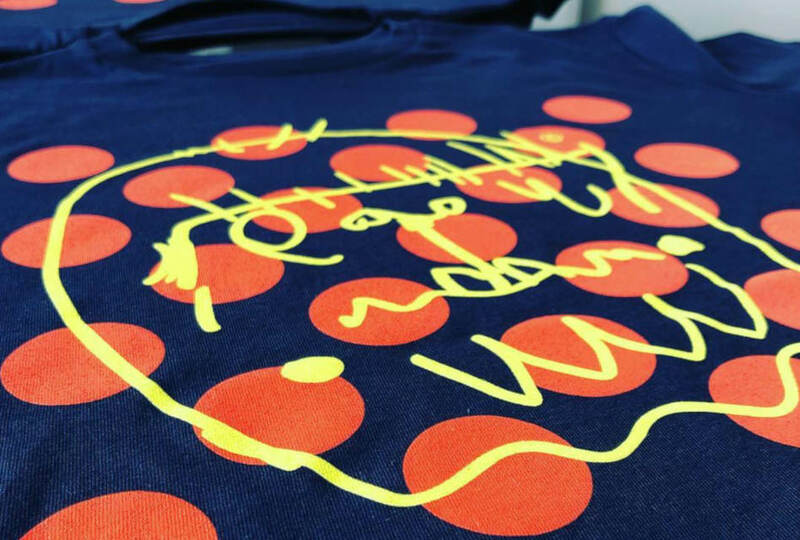 While the range of ready-to- brand garments available to UK garment decorators is staggering, and increasing every year, there are always going to be some clients who need something that is completely unique. Fab Bespoke Clothing is a new venture from Pete Randall, who was previously employed as B&C’s sales manager for the UK, Ireland and Scandinavia, and more recently as international key account manager for Stanley/Stella. He’s now making bespoke clothing, produced exactly to customers‘ specifications, alongside his colleague Geert de Wael – the ex-sourcing, quality and sustainability manager of Stanley/ Stella. 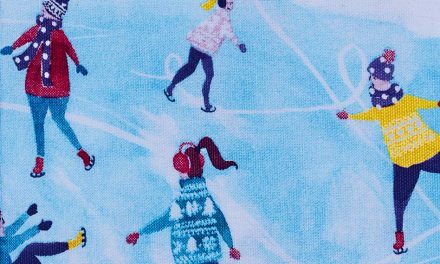 “You can get the best of both worlds, a blank made exactly to the style you want and with the best possible surface to ensure ultimate printability,” says Pete. 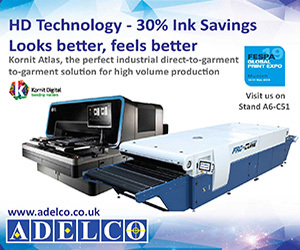 FAB is also facilitating printing, both locally and at source, directly for brands to supply ‘retail-ready’ products. 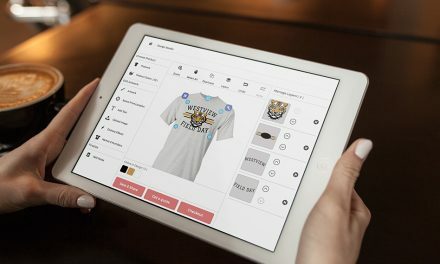 Another ‘new kid on the block‘ is Add2 from Disley, a customisation service that allows clients to take a stock shirt and blouse, pick one of 35 shades of contrast colour, add some “expert in- house needlework“ and a unique look is created. Minimums start as low as 20 pieces and the company promises lead- times of weeks rather than months and repeat orders as easy as the first. “Add2 really does add up,“ says Disley. If a more ‘traditional‘ bespoke service is required, then Disley says it has that covered as well. The brand‘s in-house design and technical team will work alongside you and your client to create and realise eye-catching, distinctive wardrobe ranges. 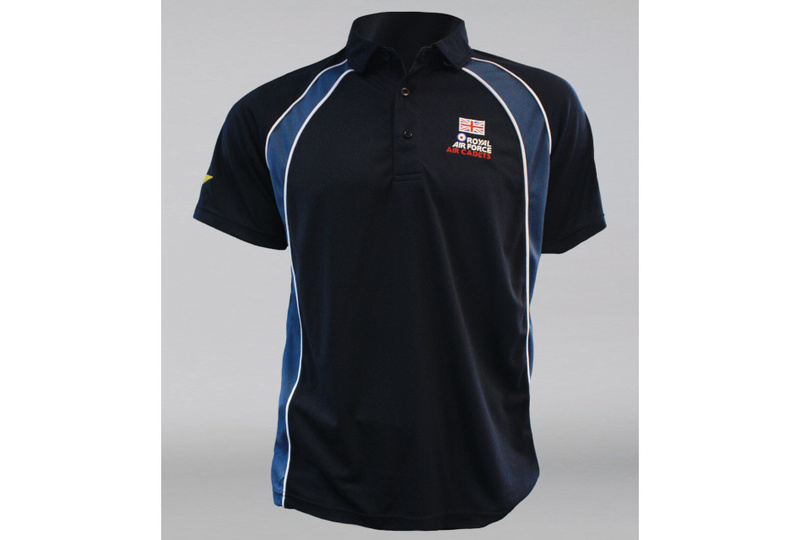 Fabrics can be drawn from the existing stock garment range or sourced as new according to what the customer requires. 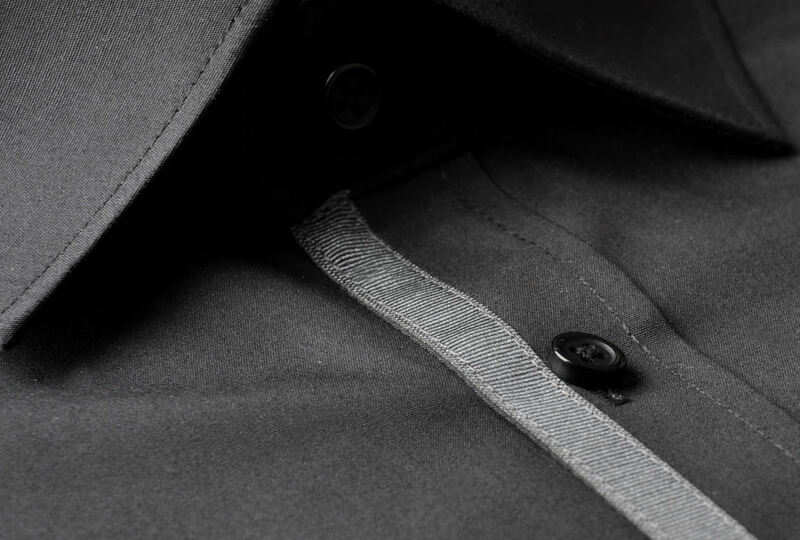 “With over 65 years of garment manufacturing experience, Disley will bring a wealth of knowledge and expertise to the table, support you from concept to delivery and produce the highest quality garments, all manufactured in ethically and environment-ally accredited factories,“ concludes the brand. 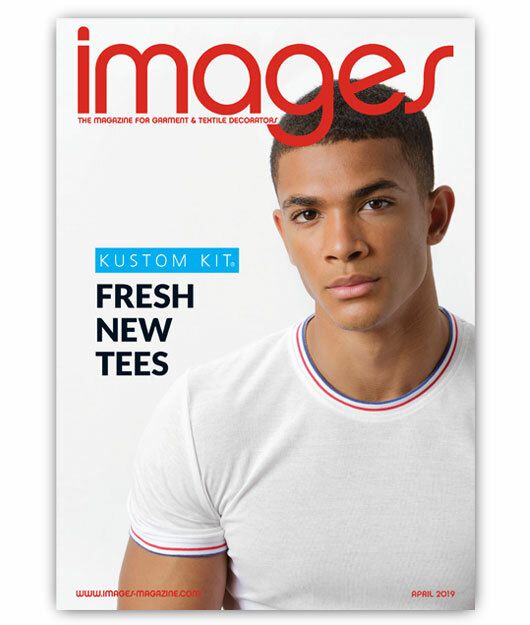 Livingstone International has a long heritage as a global apparel sourcing organisation, specialising in the procurement of bespoke clothing and accessories for clients based in the UK, Europe and North America. Established in 2001, the company‘s international network encompasses offices and affiliates in China, Vietnam, Bangladesh, Pakistan, UAE, Turkey and the US, along with its head office in the UK. “Through our international network we develop ‘best-fit‘ solutions for our clients, ensuring that products are delivered on time and to the quality standards expected in their design briefs,“ says Livingstone International. 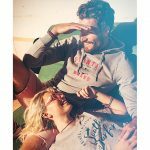 “In recent years we have undertaken a variety of diverse apparel programmes, including corporatewear, sportswear and leisurewear items from internationally renowned brands. Its sourcing process is made up of five key stages: stage 1 is initial apparel design and information, stage 2 is apparel sampling, stage 3 is bulk order placement and apparel production, stage 4 is bulk apparel shipment and stage 5 is delivery of the bespoke apparel. Orn also fits into this category, with its bespoke facility allowing customers to choose pretty much every aspect of the garment they‘d like, from how it looks, the fabric, the colours, the design and the labelling, from as little as 500 pieces depending on the item. “The way it works is simple all the way from concept to delivery,“ says the company. 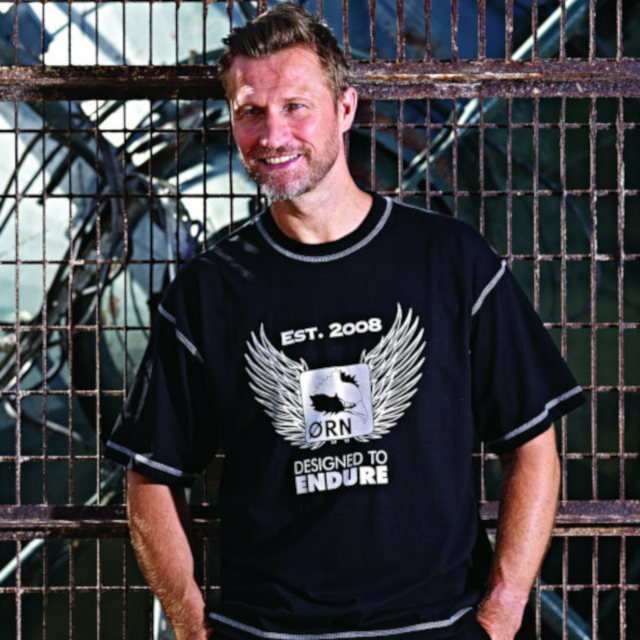 “Using Orn’s many years of experience in design and manufacturing you can bring your ideas to life. UK-based Cotton World, which has more than three decades of industry experience, offers bespoke garment manufacturing at its partner factory in Tirupur, India. 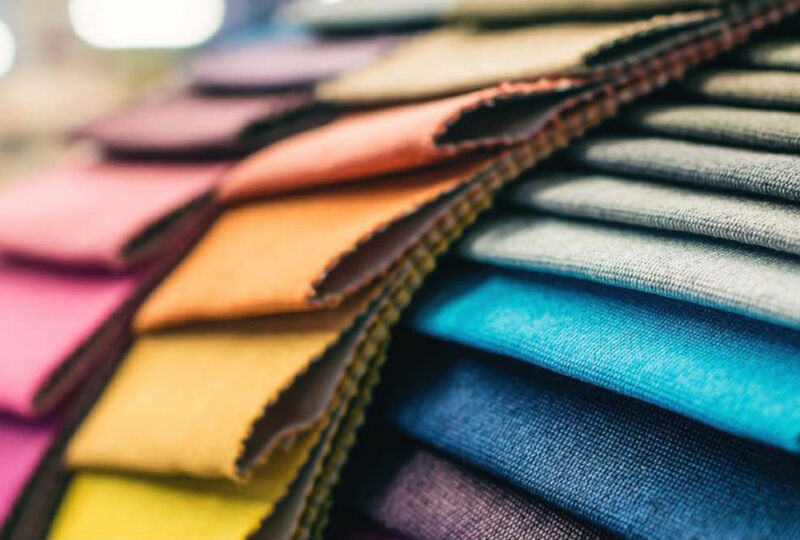 The factory holds SA8000 and Oeko-Tex certification, and is BSCI- compliant and registered with Sedex, and the fabric suppliers that Cotton World works with hold BCI (Better Cotton Initiative) and GOTS (Global Organic Textile Standards) certifications. “Production facilities are vertically integrated with state-of-the-art knitting, processing, collar knitting, sewing, fabric finishing, printing, embroidering, buttoning and retail packaging,“ reports the company. “This integration enables the supply of high quality knitted and woven garments at high volume, conforming to global standards. The factory has the capacity to produce 150,000 piece per week, and production processes are stringently monitored by quality control personnel.” Cotton World says it offers clients a complete service by taking care of the entire process – from door to door. A major Indian logistics firm arranges the shipping and customs clearance is handled by the company’s UK forwarding agent. Roly‘s motto is simple: “If you want to have it, we can do it“. 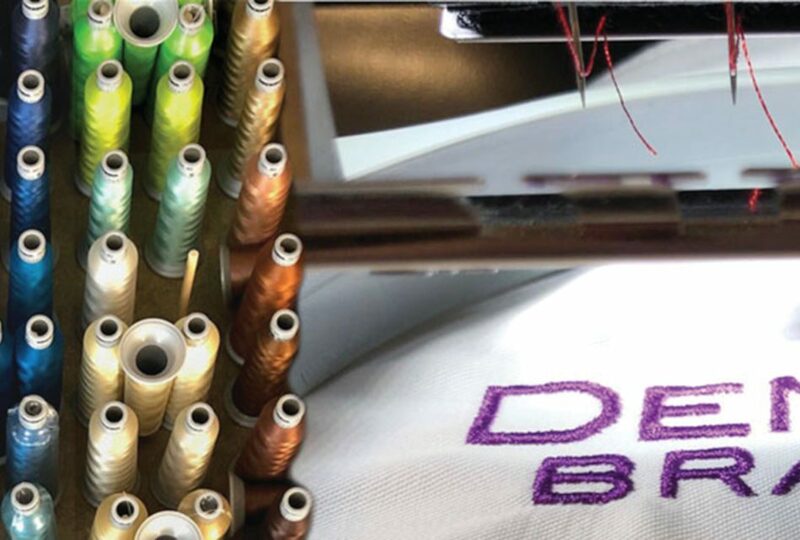 Its made-to-order service for garments and accessories allows decorators to choose the material, garment style and colour, with the brand “committed to the design and manufacture of what you need“. There are five easy steps to getting the garment you want, explains Roly, starting with the project being defined and the client advised by Roly‘s production team. Next, the team develops the garment according to the client‘s needs, creating a technical sheet that is then sent to production. Then a preproduction sample is received for approval, before the job goes into production, where the Roly team directly supervises the entire manufacturing process. 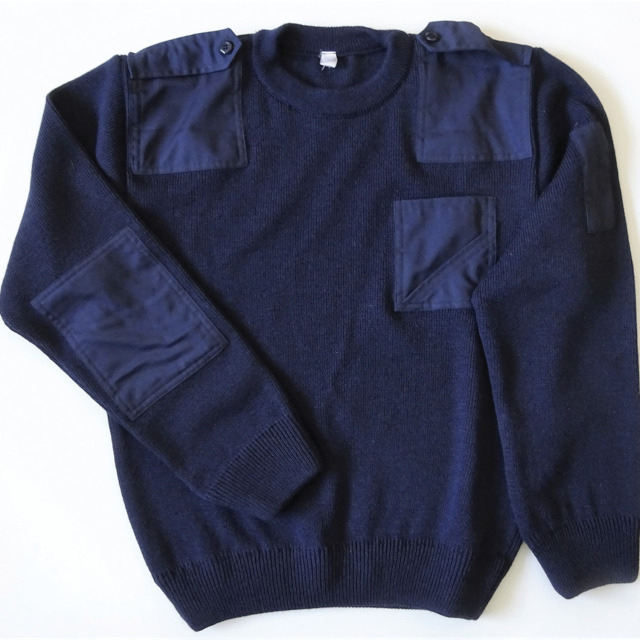 Finally, the garments undergo quality control both at origin and when they are dispatched. 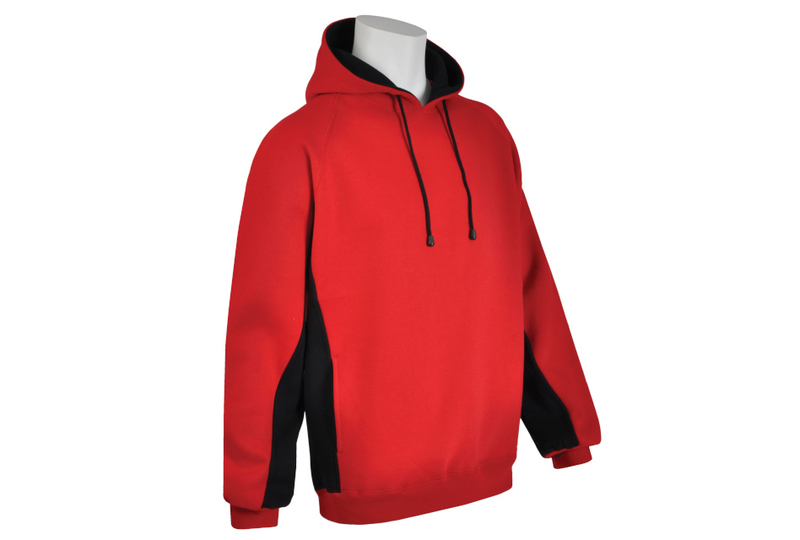 For customers who love the Papini hoods but can‘t find the colour combinations they require, Papini recommends they try its bespoke service, DIY Hoodies. Simply choose from the colours of the hoodie range for the contrast lining, panels, piping and drawstrings, and see what it will look like with Papini‘s exclusive design. There is a minimum of 200 pieces, and Papini promises it is as easy as ‘one, two, three‘. A new contrast panelled hoodie style option has been added to the service this year. 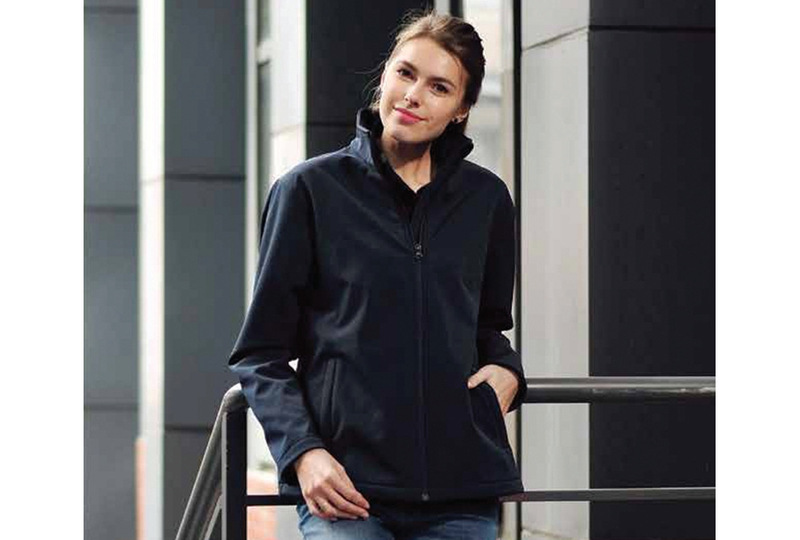 Rainstar specialises in bespoke fleece, softshell and jacket manufacture for high-end retail brands “who demand not only the highest quality, but also attention to detail“. The brand, which only uses YKK zips in all of its products, offers minimum orders of 1,000 items and, following sample approval, says lead times are normally 90-120 days, depending on the type of garment. 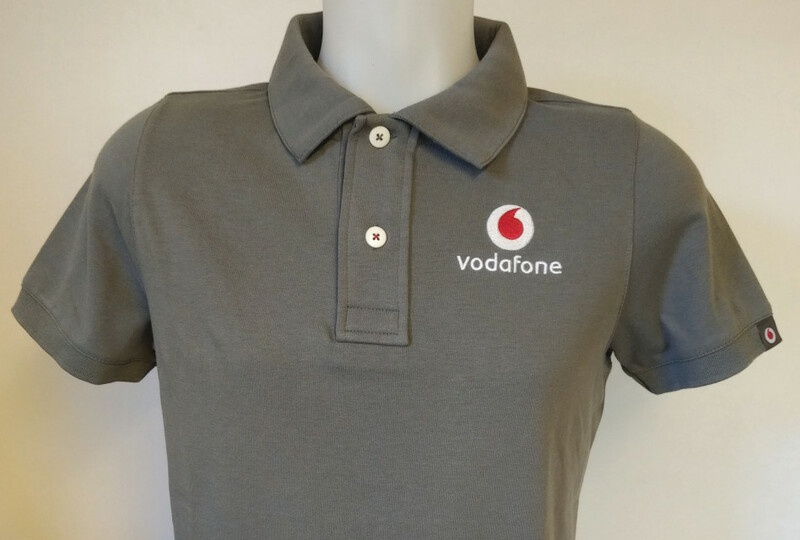 “For bespoke orders we can also offer printing and embroidery, swing tagging and any special packaging requirements,“ adds Rainstar. Henbury offers a great customisation service for fans of its many brands. It covers all the Henbury brand clothing collections: Henbury, SF, Finden and Hales, Front Row, Tombo, Larkwood, Towel City, Splashmacs and Mumbles. 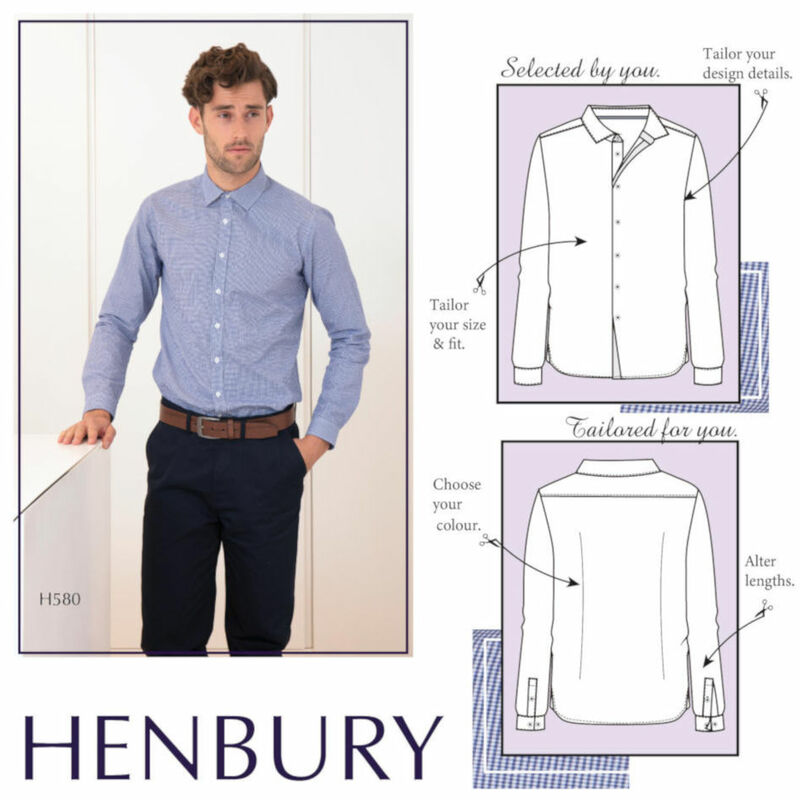 “Bespokebury is a unique tailoring service offered by Henbury for you and your customers,” the company explains. 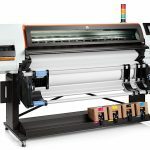 “It allows you to expand our current range of products giving total flexibility and the opportunity to complete any special orders. The service can provide special sizes, unique colourways and tailored lengths as well as bespoke styling. Looking for extra length, more sizes or additional colours? Henbury brands can offer a bespoke service tailored to your needs.